All questions and topics related to online community and account registration. Can I update my avatar? Why am I being asked to reset my password? Why am I getting a 404 page when resetting my password? 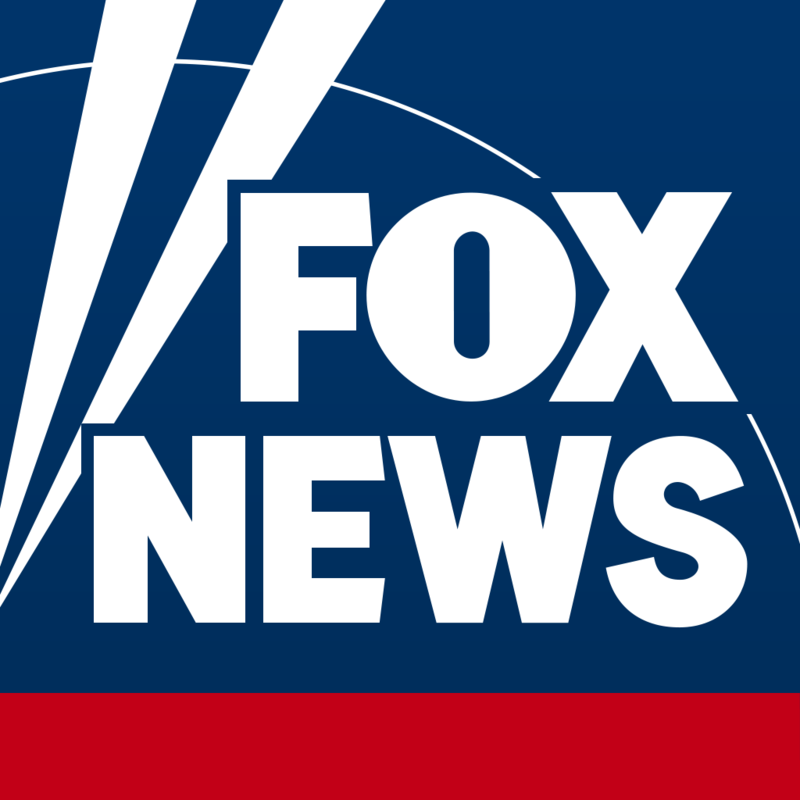 How can I delete my FoxNews.com account?